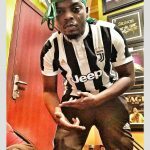 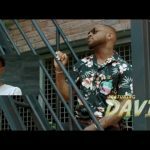 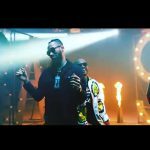 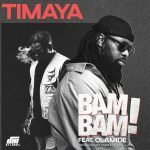 We got an audio release of “Bam Bam” by Timaya featuring Olamide earlier today and Papi Chulo has made a quick follow-up with a video. 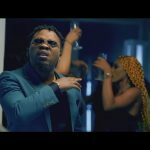 Timaya and Olamide still maintained the connection we saw in “Telli Person” just the sound coming from another angle. 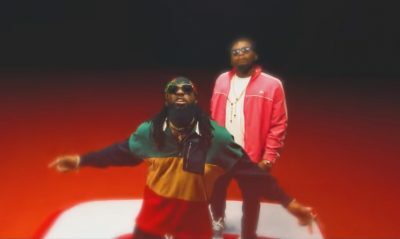 Enjoy “Bam Bam” video as directed by Unlimited LA.